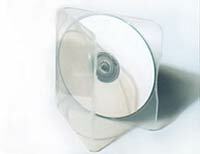 This category includes clamshells, C-Shells, halfboxes, and other CD/DVD cases made out of softer polypropylene plastic. 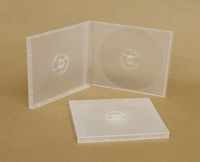 Clear poly 10mm CD case with a full outer sleeve for inserting a cover sheet. 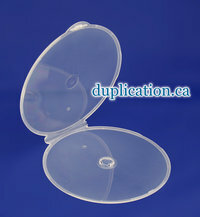 High quality 20 gram super-clear poly O-shaped clamshell. 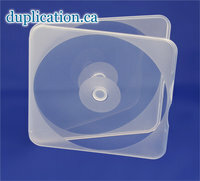 A+ 2-CD poly box with overlay. 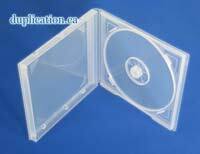 Same size as a jewel box, but unbreakable. 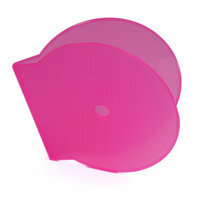 View wholesale pricing. 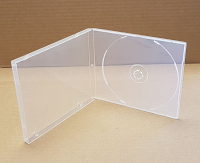 Extra strong CD or DVD polybox (no overlay). 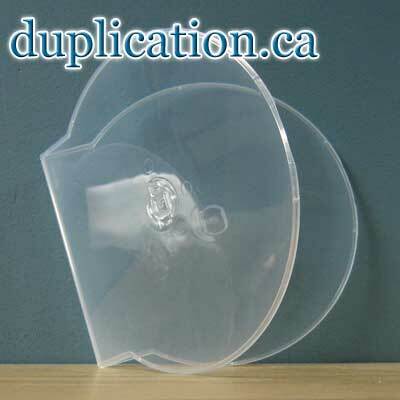 Orange Variopac with disc ejector button.